On Tuesday the Pentagon announced the exact cuts it is planning in order to comply with the limits set by the bilateral agreement by 2018. 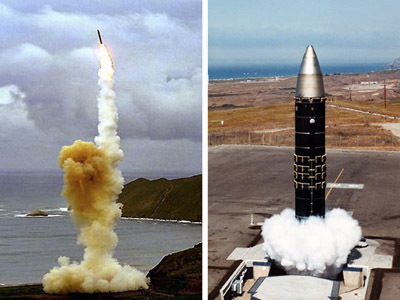 “US deployed forces will consist of 400 deployed ICBMs. There will also be 240 deployed SLBMs. 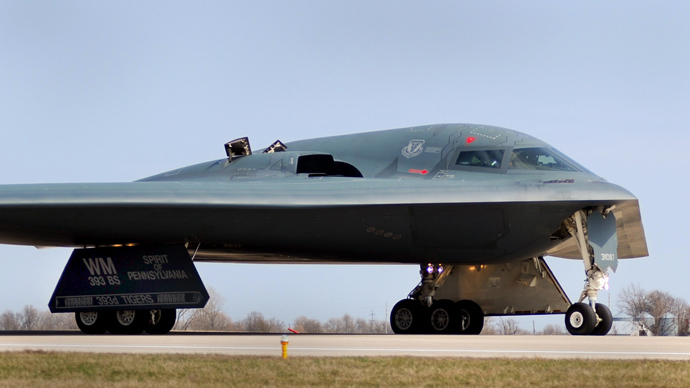 DoD will also maintain 60 deployed nuclear capable heavy bombers, for a total of 700deployed strategic delivery vehicles, the treaty limit,” Department of Defense press release reads. 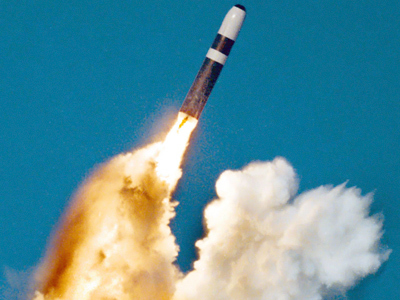 Under the nuclear arms reduction treaty (New START) signed on 8 April 2010 in Prague between Barack Obama and Dmitry Medvedev, the total number of deployed and non-deployed strategic delivery vehicles and launchers should be no more than 800. Strategic nuclear-weapons arsenal for both Russia and US has been limited to a total of 1,550 warheads each, down from the previous cap of 2,200. Both parties also agreed to reduce the maximum number of ICBMs, SLBMs, and heavy bombers deployed at any given time to 700. The Department of Defence said that it will reduce its deployed silo-based nuclear missiles to 400 Minuteman III intercontinental ballistic missiles from the current 450. However, those 50 launch silos vacated of missiles won’t be destroyed but maintained in a “warm” status ready to be to re-activated if needed. The Pentagon said that keeping the silos inactive will cost the budget $19.3 million over five years. The removed rockets will be stored at their bases or be transferred to nuclear depot for maintenance. 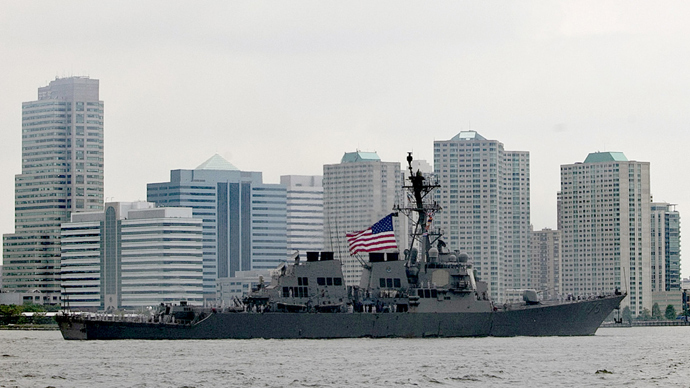 The Navy meanwhile will cut the total number of submarine-launched ballistic missile launchers to 280. The Pentagon will alter four launch tubes on each of the 14 Trident submarines to render them unusable, AP reports. Two Trident submarines will be in overhaul at any given time to meet the limit of deployed launchers. The Air Force will slash its strategic bomber fleet to 60 from the current 93, while additional six aircraft will be in reserve in a non-deployed status. The force is to maintain 19 B-2 stealth bombers and 41 B-52H Stratofortress heavy bombers. Sources in the US administration told Reuters that currently the US is in possession of 886 deployed and non-deployed delivery systems. They include 96 B-2 and B-52 bombers, 454 Minuteman III intercontinental ballistic missiles and 336 Trident II submarine-launched ballistic missiles. According to the US Bureau of Arms Control, Russia has already fully implemented its part of the treaty and currently has a total of 498 delivery systems deployed, including ICBMs, SLBMs, and heavy bombers.